Have you ever thought of marrying or dating a professional athlete? Being in a relationship with an NBA star comes with its perks; celebrity status, money, power among others. However, this doesn't mean their relationship is perfect. Having to deal with distance, busy schedules and other issues regular people face while dating or in marriage are experienced by these stars too. Well, for these women they have been there, so they know what it means to date or be married to an NBA star. On our list, we have the names of the most beautiful NBA wives and girlfriends. Enjoy! Union is a renowned actress who has appeared in some major hit movies since 1999. She featured in films like; ‘She’s All That,’ ‘10 Things I Hate About You, ’ and 'Bring It On,’ early in her career. In 2009, Union began to date Miami Heat star, Dwyane Wade. She is about nine years older than Wade, but the age difference didn’t affect their love as they got hitched in 2014. 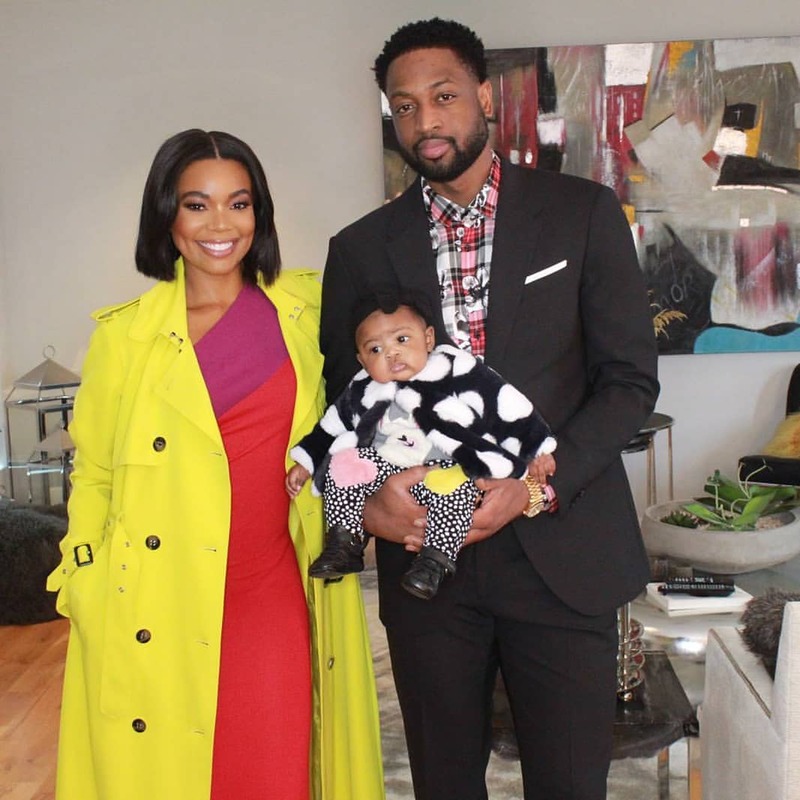 The couple welcomed a daughter - Kaavia James, through a surrogate in 2018. Dominican model Amelia Vega, who won the title of Miss Dominican Republic in 2002, became Miss Universe in 2003. Coupled with her modeling gigs, she is involved in acting, singing, and even has a pilot’s license. 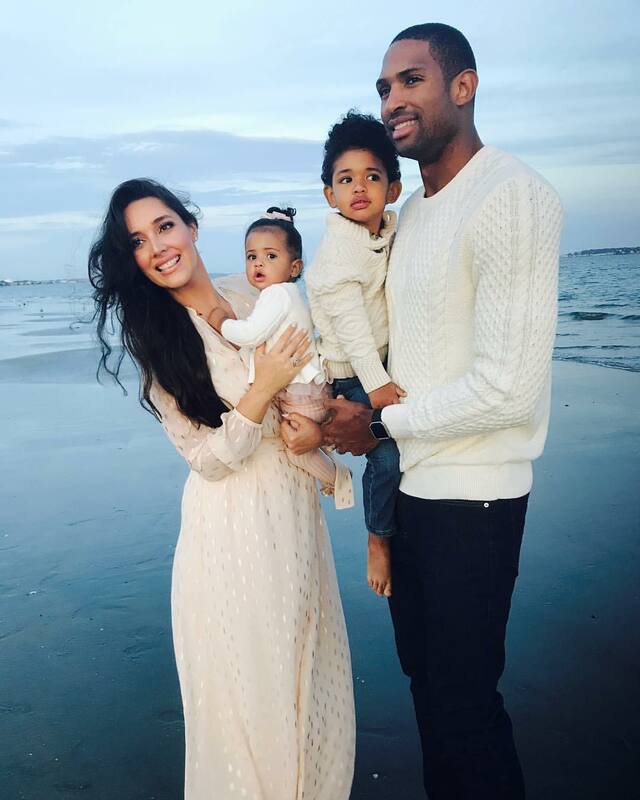 Vega and Atlanta Hawks all-star Al Horford got married in 2011. Since Horford was signed with the Boston Celtics in 2016, his family and two kids have been living happily in Massachusetts. 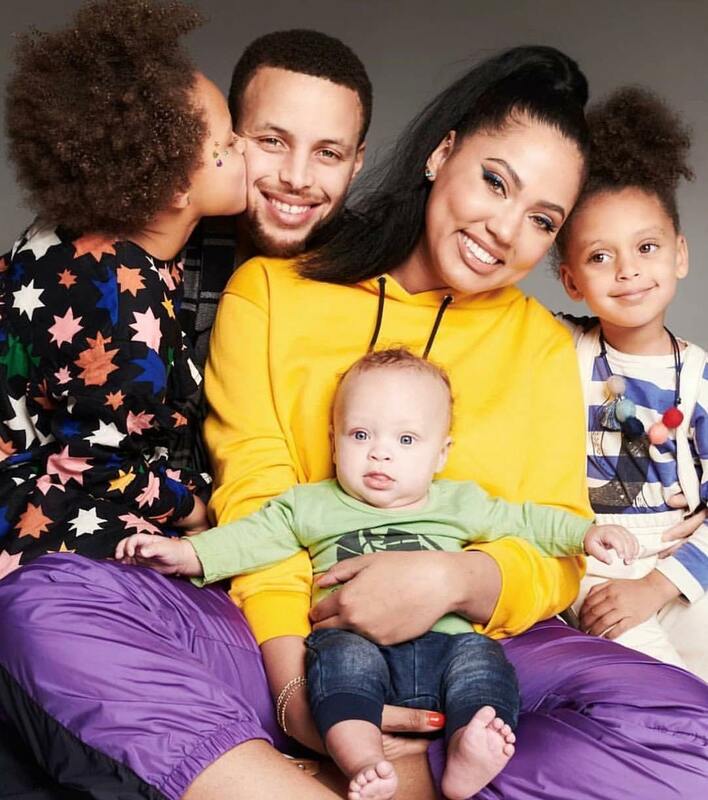 Canadian-American actress, celebrity cook, and cookbook author, Ayesha Curry and Golden State Warriors, Stephen Curry first met in a church group in Charlotte, NC when they were only 14 and 15 years old respectively. 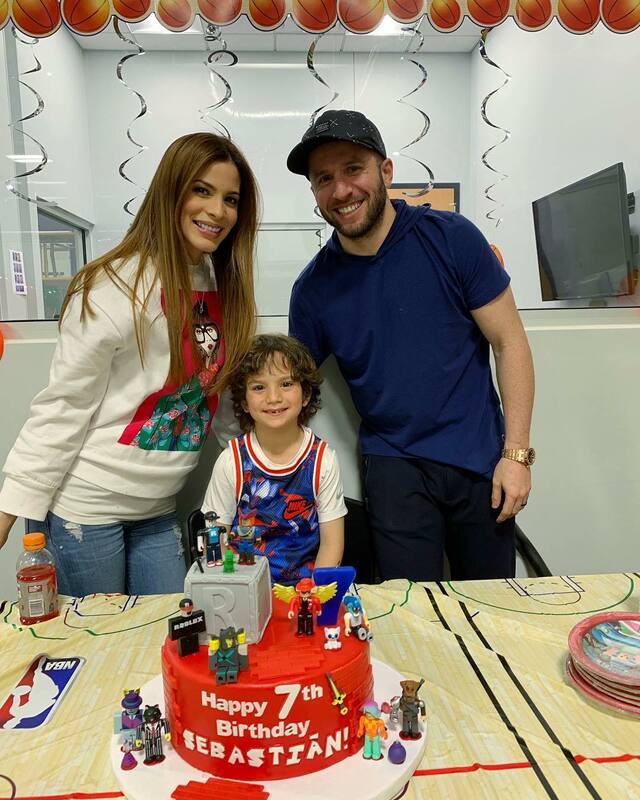 Longoria is widely known for her role in ‘Desperate Housewives.’ She began her acting career in the 2000s when she starred in an episode of ‘Beverly Hills, 90210’ and ‘General Hospital.’ Longoria fell in love with French NBA star, Tony Parker of the San Antonio Spurs, and they got married in 2007. However, their marriage hit the rocks when Parker reportedly cheated on Longoria with his teammate, Brent Barry, wife. Longoria filed for divorce in 2010, and the couple officially separated in 2011. Actress and model, Kamiah Adams fame grew when she appeared on the reality show, ’Love & Hip Hop: Hollywood’ while dating rapper Lil' Fizz. After breaking up with the rapper, she met Washington Wizards shooting-guard, Bradley Beal. 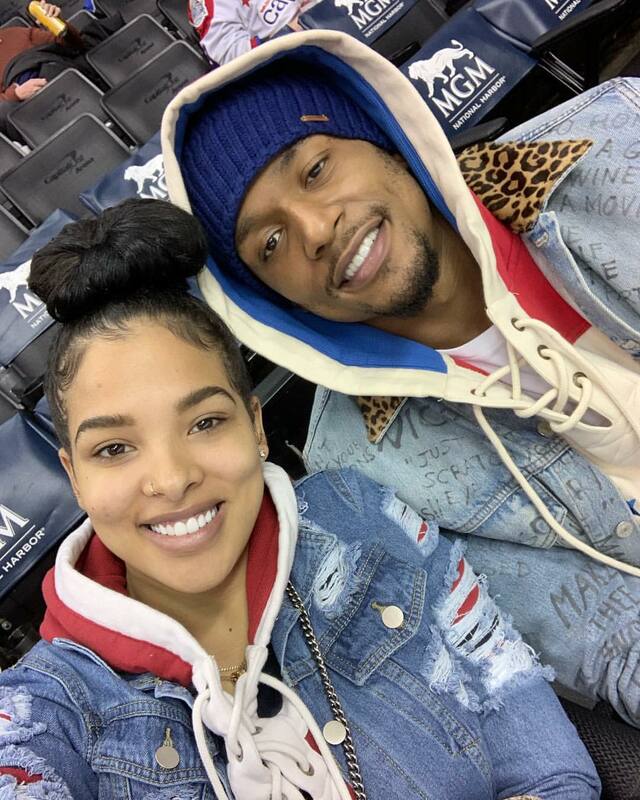 They have been dating since 2015, and both welcomed their first child -Bradley Emmanuel "Deuce" Beal II in 2018. She has an impressive number of followers (about 800,000) on her Instagram account. When Savannah Brinson met LeBron James while in high school, she declined to give out her number to him, but decided to take his. The duo later had their first date at an Outback Steakhouse – Years later, James proposed to Savannah on New Year's Eve 2011, and the two tied the knot in 2013. 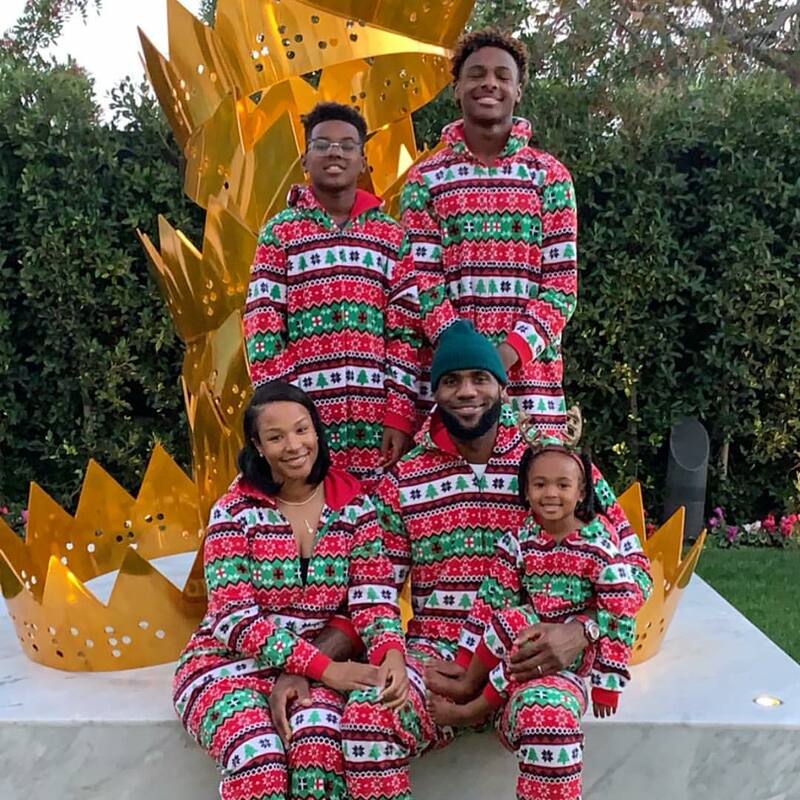 LeBron James, who is regarded as one of the greatest basketball players of all time, has been open about his wife's avid support for his career. Savannah raises their three kids and runs various programs under the LeBron James Family Foundation. Kendal is one of the highest-paid models in the world, and the reality TV star gained recognition when she starred in her family's reality show, ‘Keeping Up with the Kardashians,’ which debuted on E! in 2007. 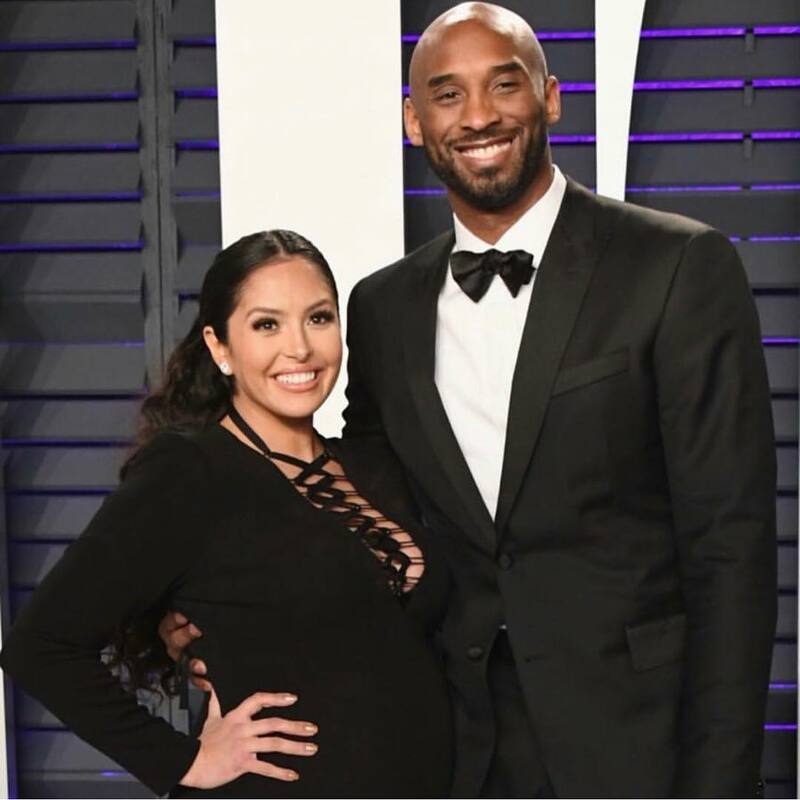 She was first seen with Los Angeles Clippers All-Star Blake Griffin in 2017. They dated for a while and ended their relationship in 2018. Reality TV star and entrepreneur, Khloe Kardashian, is a renowned figure. Khloe officially became a member of the NBA wives club in 2009, when she married NBA champion Lamar Odom. Khloe's marriage to Odom fell apart due to his alcohol and substance abuse -this eventually led to their divorce in 2016. The following year, she began dating NBA champion, Tristan Thompson. In December 2017, the couple announced that they were expecting their first child, and welcomed their baby girl -True in 2018. However, Khloe broke up with Tristan earlier this year, following cheating allegations against him. 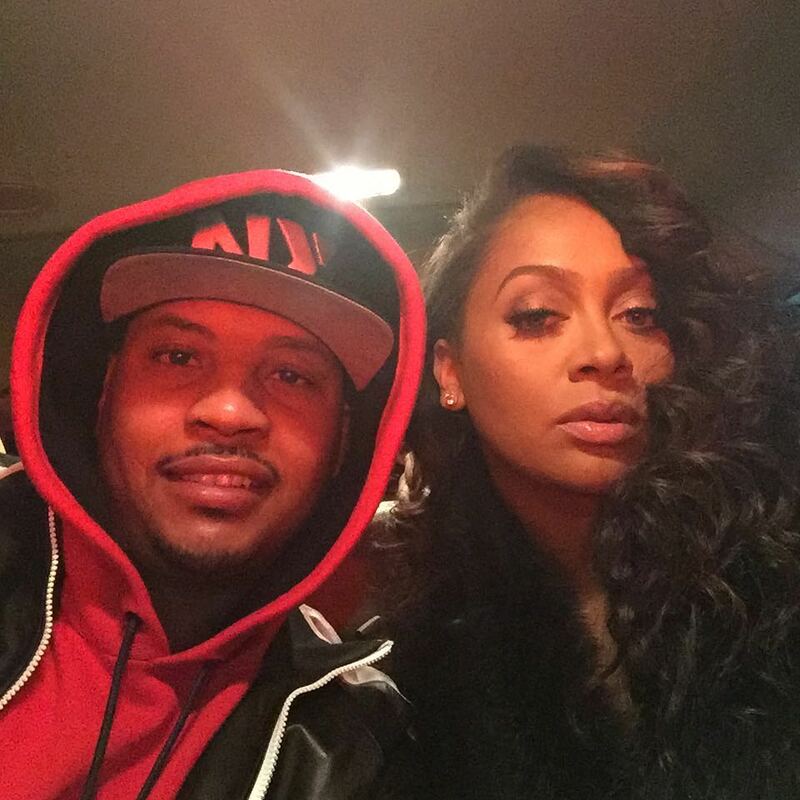 The TV personality and businesswoman, La La, and basketball player, Carmelo, started dating in 2004, had a child in 2007, and got married in 2010. In April 2017, Anthony filed for separation from her husband after he was accused of impregnating a woman who worked at a gentlemen's club. The two aren't officially divorced, but they do not live together. Carmelo currently plays for the Oklahoma City Thunder while La La continues her successful acting career in NYC. 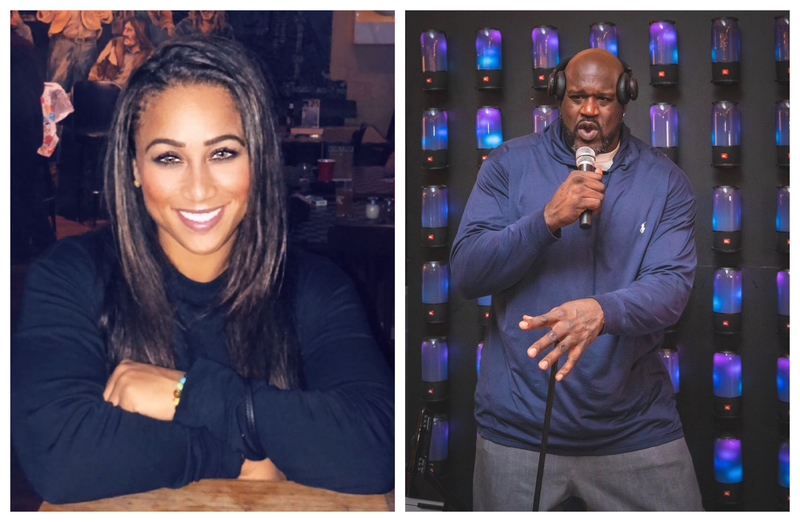 Nicole Alexander earned her nickname, "Hoopz" when she participated in the first season of VH1’s ‘Flavor of Love.’ She won the game show for a chance to date rapper Flavor Flav of Public Enemy; their relationship didn't last. Alexander reappeared on VH1 in 2008, and won a more lucrative prize of $250K on the reality show, ’I Love Money.’ She got involved with NBA legend Shaquille O’Neal in 2010, shortly after he had filed for divorce from his former wife. The couple lived together in Boston for a while, but their romance ended in 2012. 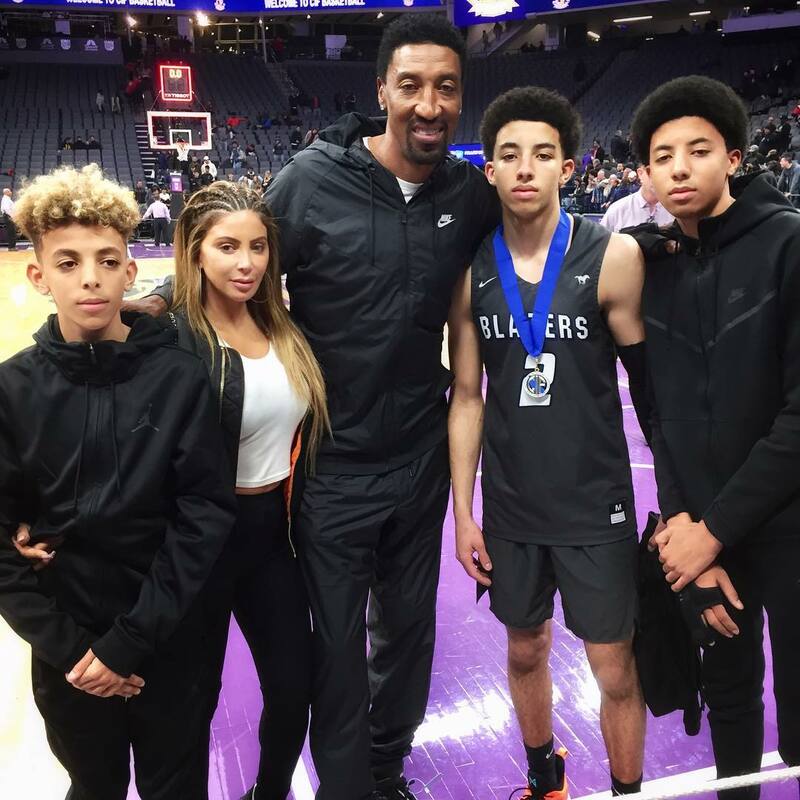 Born and bred in Chicago, Larsa Younan Pippen, fell in love with hometown star, Scottie Pippen, and the two got married in 1997. In 2011, Larsa starred in the reality TV show -’The Real Housewives of Miami.’ Even though Pippen left after the show’s first season; she has since featured in other reality shows. She is also the leader of the Pippen Foundation, which focuses on fundraising for children’s charities. Viviana Ortiz is a beautiful model, she won Miss Universe Puerto Rico 2011 and went ahead to compete in Miss Universe 2011, in which she was one of the top 16. Ortiz began dating Dallas Mavericks point guard, JJ Barea in 2013. The two had a child together in March 2016 and got married a few months later. 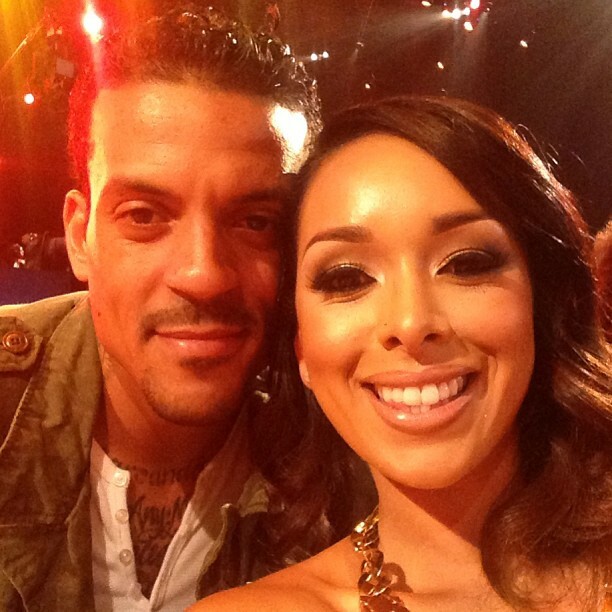 When Gloria Govan was dating NBA journeyman, Matt Barnes, she starred on the reality TV show -’Basketball Wives LA’ in 2011. Govan and Barnes tied the knot in 2013 and had twin boys together. However, in 2016 things got complicated, as it was revealed that Govan had been cheating on Barnes with his former Lakers teammate -Derek Fisher. When the couple finally divorced, Govan continued her relationship with Fisher. 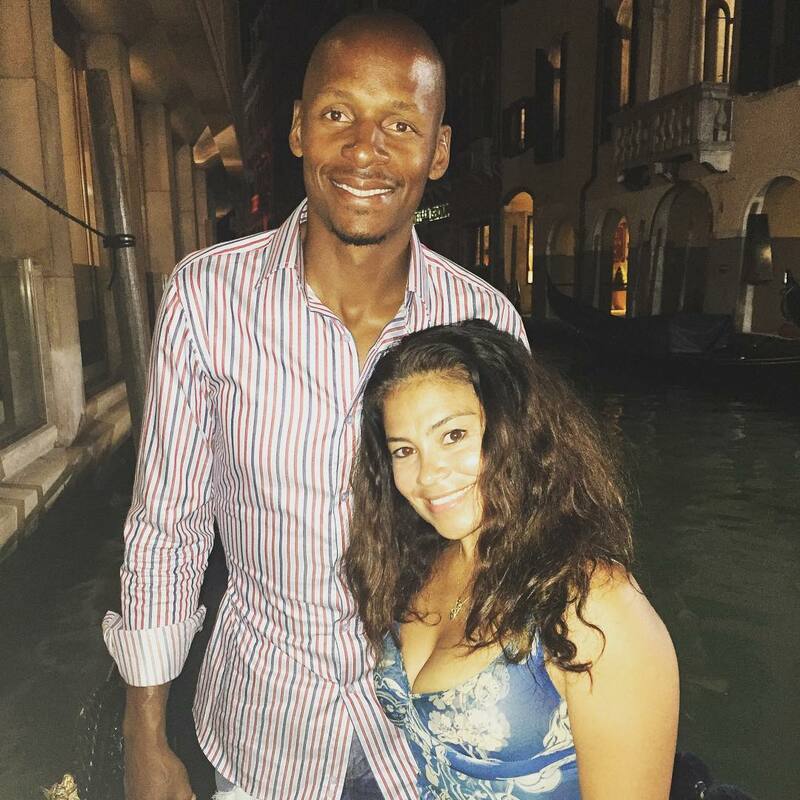 Shannon Walker was an aspiring actor and singer when she met NBA sharpshooter, Ray Allen. Williams was a member of the short-lived female R&B group, Shades, from 1996-1997. After she left the band, she focused her career on television and film. Williams and Allen started dating in 2004; they married in 2008 and have four kids together. The two are active advocates for diabetes awareness, a disease which almost caused the death of their son, Walker. Allen is now retired and lives with his family in Miami. Isabella Brewster works as an agent at Creative Artists Agency. Before hooking up with NBA star Baron Davis, she dated Hollywood A-listers such as Bradley Cooper and Russell Brand. 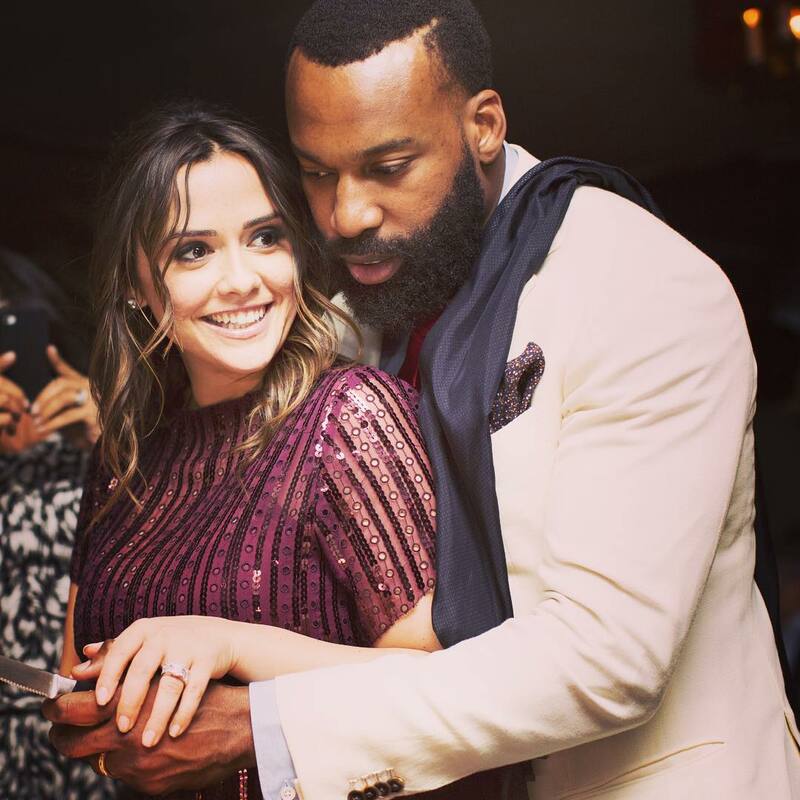 In 2013, she got engaged to Baron Davis, and they got married in 2014. Their marriage attracted wide media attention until Brewster filed for divorce in 2017, despite having two kids with Davis. Just like Isabella Brewster, Adrienne Williams had a couple of high profile relationships before dating NBA star -Chris Bosh. Reportedly she was involved with the likes of rapper Lil’ Wayne, NFL linebacker John Abraham, NBA guard Delonte Wayne and veteran football defensive back, DeAngelo Hall. 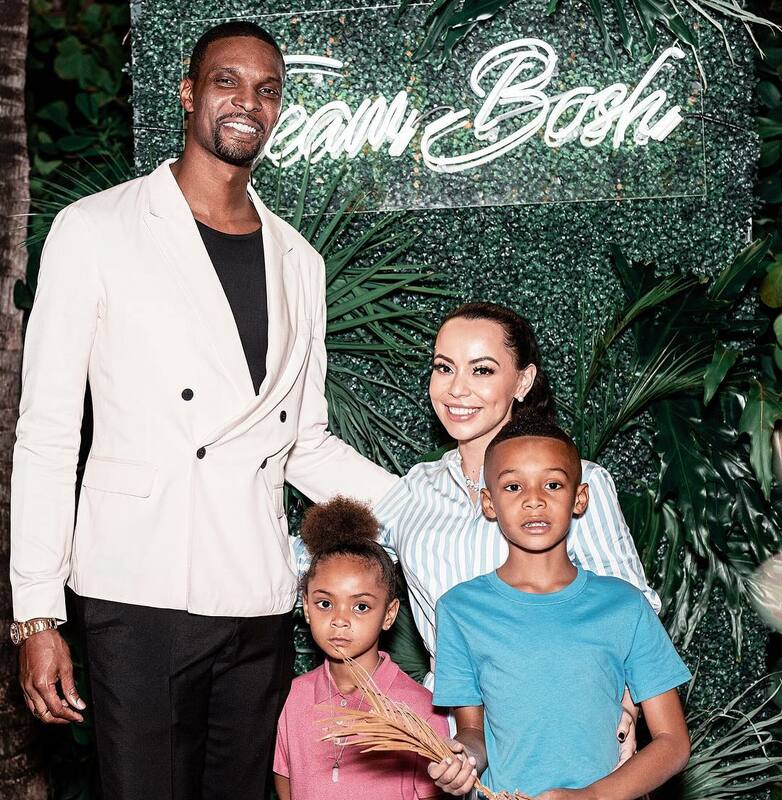 Williams settled down with Miami Heat center Chris Bosh in 2011, and have since had four children together. Morgan Poole and Eric Bledsoe met as students at Parker High School in Birmingham, AL, and began dating in 2008. The love birds have been together ever since. 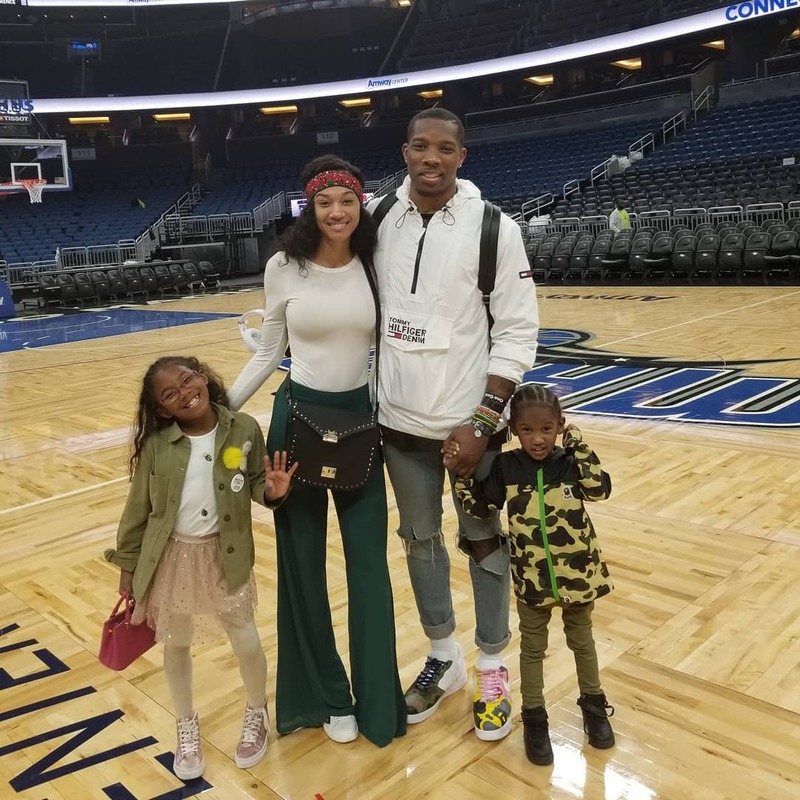 Bledsoe, who has become one of the NBA’s premier point guards, popped the question in 2016, after having two kids with Poole. The couple got married one year later, and the whole family has since moved to Milwaukee, following Bledsoe's trade to the Bucks. Australian rapper Iggy Azalea become famous in 2011 through her music. Azalea began dating Los Angeles Lakers, Nick Young, in 2013. Things turned ugly after the couple announced their engagement; Lakers rookie guard D’Angelo Russell released a video of Young bragging about cheating on Azalea in the locker room. This led to the end of their relationship. Laine was working as a backup dancer for Long Beach Tha Eastsidaz in 1999 when she met Los Angeles Lakers guard, Kobe Bryant, who was also preparing to launch a music career. Six months later, Bryant proposed to Laine who had just turned 18 and was still a senior at Marina High School in Huntington Beach, California. The two married a year later and had their first child in 2003. Canadian fashion model Kate Bock has had a successful career in the modeling industry; she was featured in the Sports Illustrated Swimsuit Issue from 2013 to 2018. Also, she has modeled for the likes of Maxim, Elle and Victoria's secret. 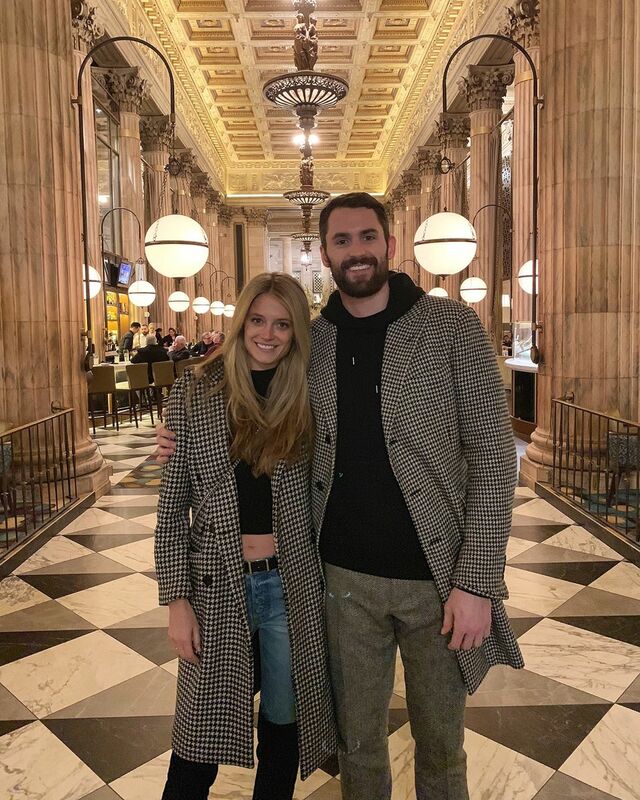 Bock has been in a relationship with Cleveland Cavaliers’ Kevin Love since 2016, and they both starred in a Banana Republic campaign together in 2017. Which of the couples do you find interesting? 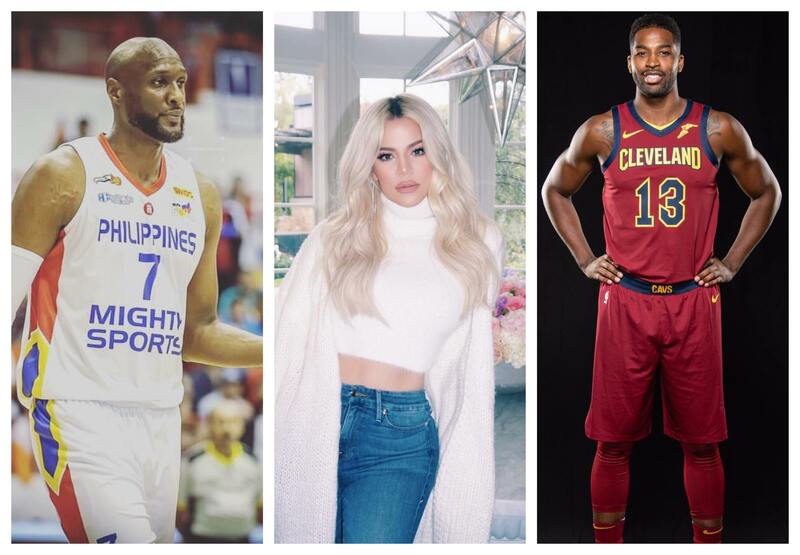 Is your favorite NBA Star couple on our list? Let us know in the comment section. If you found this article entertaining, share it with your friends who are NBA fans. ‘America’s Got Talent’ winners have captured our hearts with their unique performances. Here we are going to look at the life of these participants after the fame and the one million dollar price.